Despite being a tropical region, Southeast Asia will have no shortage of representatives at the upcoming 2018 Winter Olympics in PyeongChang, South Korea. The Kuala Lumpur-born alpine ski racer, who trains in the United States and Switzerland, has the honour of being the first Malaysian to qualify for the Winter Olympics and will compete in slalom and giant slalom events. He also put in commendable performances at the 2017 Asian Winter Games to be among the best-performing Southeast Asians in both events. The Italian-Thai will participate in men's giant slalom and slalom events, and attempt to do better than fellow countryman Kanes Sucharitakul did at Sochi 2014, where the latter only managed DNF and 65th in respective events. On top of gaining enough points from competitions in the past six months, the 22-year-old Swiss-Thai secured her Winter Olympics spot after Vanessa Vanakorn, who was Thailand's female representative for alpine skiing in 2014, suffered a shoulder injury. The French-born alpine skier was the first Timor-Leste athlete ever to qualify for the Winter Olympics, representing his mother's country in Sochi, Russia, four years ago. The 23-year-old finished 43rd in the men's slalom event back then. 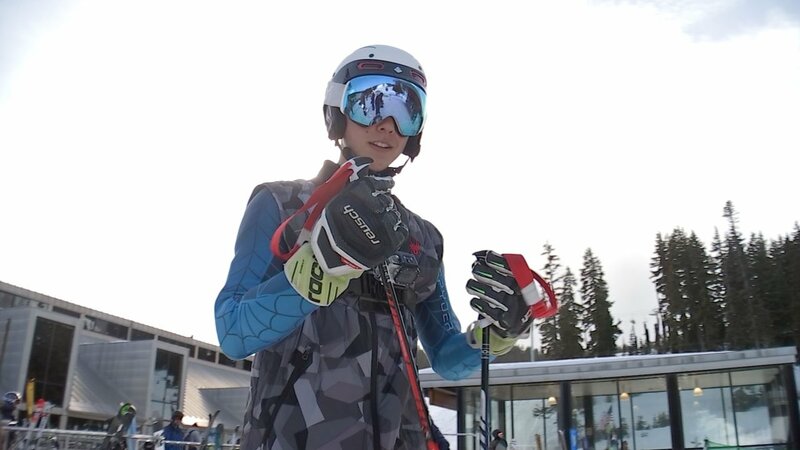 The 18-year-old American, whose mother was from the Philippines, will ski in the giant slalom race after booking his flight to South Korea earlier this year. 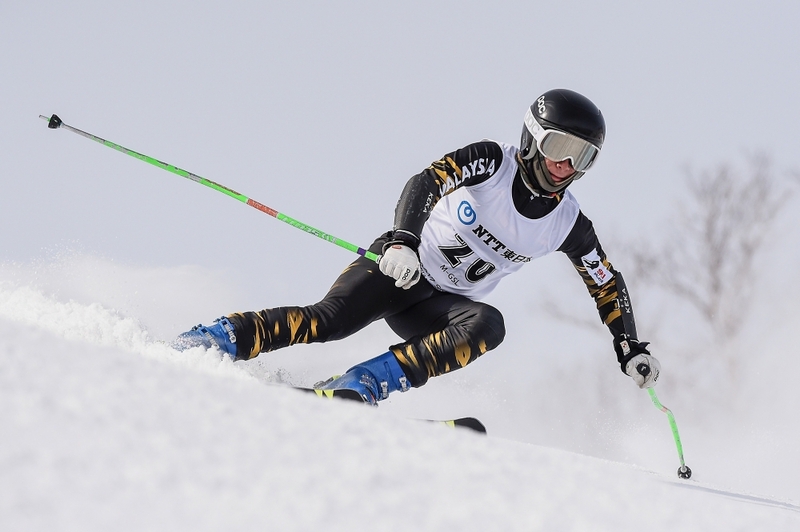 Miller is no stranger to international competitions, as last year alone he competed at the FIS Junior World Ski Championships, European Cup Speed Event, and Australian New Zealand Cup, among others. Yee finished in the top seven at the 2017 Nebelhorn Trophy to secure his spot at the 2018 Winter Olympics. He also was the first Malaysian competing at the ISU World Championships in 2016 and won a SEA Games gold medal in the first-ever figure skating event last year. The 2015 Asian Figure Skating Trophy champion initially failed to qualify for PyeongChang 2018 after finishing eighth at the Nebelhorn Trophy last year. However, thanks to the withdrawal of Sweden's Alexander Majorov from the men's singles event, Martinez received another crack at the Winter Olympics, having represented the Philippines four years ago. 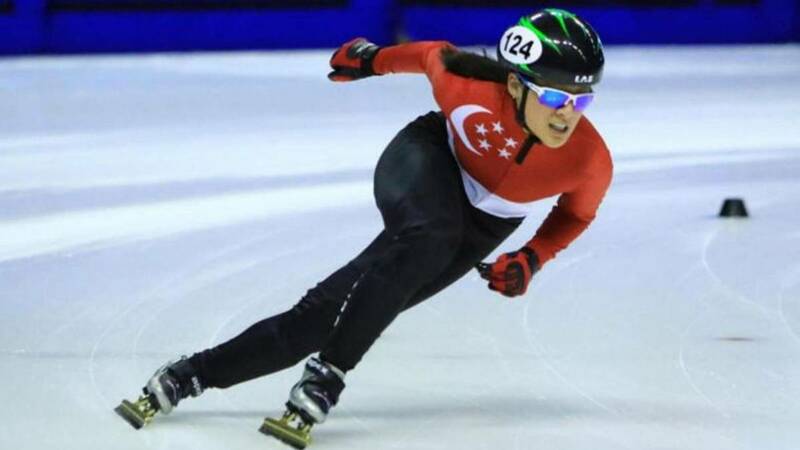 By grabbing a qualifying spot in the women's 1500m speed skating competition, the 18-year-old became Singapore's first winter Olympian. Despite her young age, she has had plenty of experience inside the rink, having competed at the 2017 ISU World Short Track Speed Skating Championships and picked up two silver and one bronze medals at the recent 2017 SEA Games. The half-Thai Italian siblings originally turned out for their country of birth for international competitions, but chose to represent Thailand ahead of the 2017 Asian Winter Games. However, their official results in Japan were not recorded after they reportedly failed to meet the waiting time to switch nationality. Good luck to all the Olympians! Make us proud! Construction of Philippines Longest Bridge Starts Soon?